Ready for a summer escape? Here are 15 contemporary romance stories by best-selling and award-winning authors. 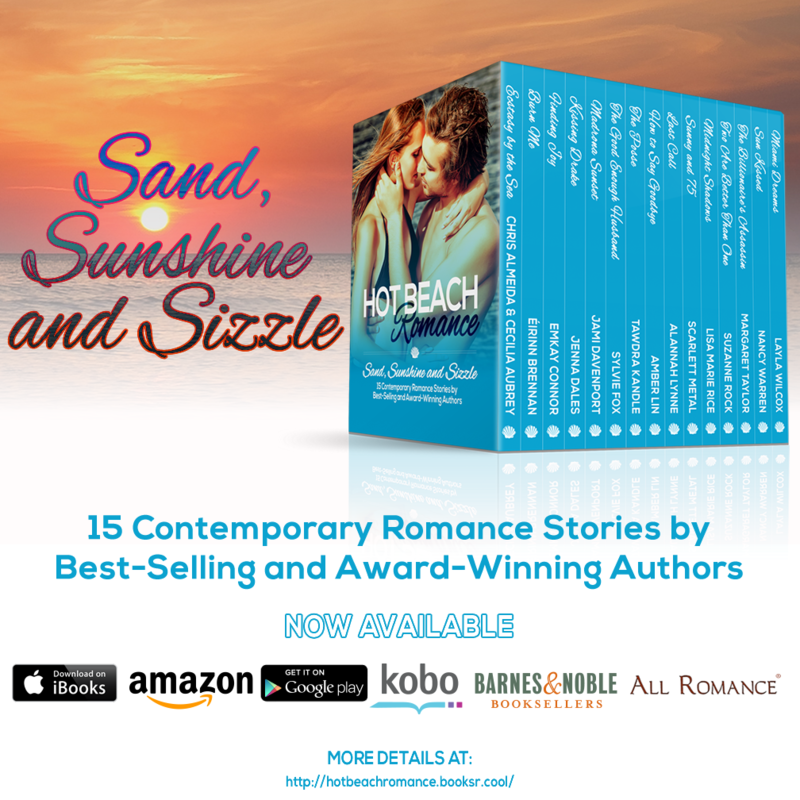 Each novel and novella in this .99 cent box set has a beach setting, an irresistible love story with HEA, and high sizzle factor. Slather on the sunscreen, grab a cool drink, and get ready to get hot! You can run from your secrets, but you can't hide. She's here for the summer. He lives on the streets. They'll both learn how to say goodbye. Adrian Hoyle couldn't know that meeting a hot Hollywood actor would be hazardous to her health. It's hard not to mix business and pleasure when your business is surfing.